Foamroof are a professional family business that have built up highly skilled, specialist teams to deliver a first class service to customers looking to resolve their roofing problems. Our experienced surveyors and skilled craftsmen deliver an excellent finished product and provide long term peace of mind. 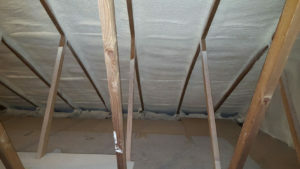 We uniquely employ our own spray foam experts to maintain the highest standards possible. That means we all care about you the customer. 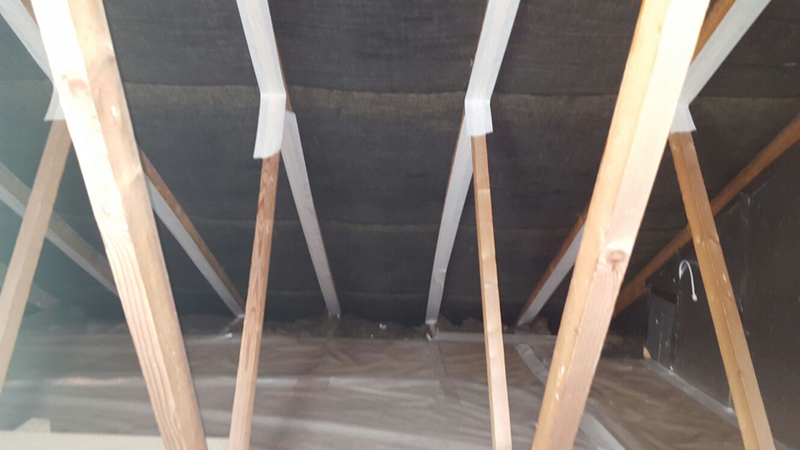 With the emphasis on making sure our customers understand the current state of their roof and the range of options, we bring integrity and outstanding service to this critical sector of the construction and roof insulation industry. We carry out an extensive feasibility check to make sure that your roof is not beyond repair. 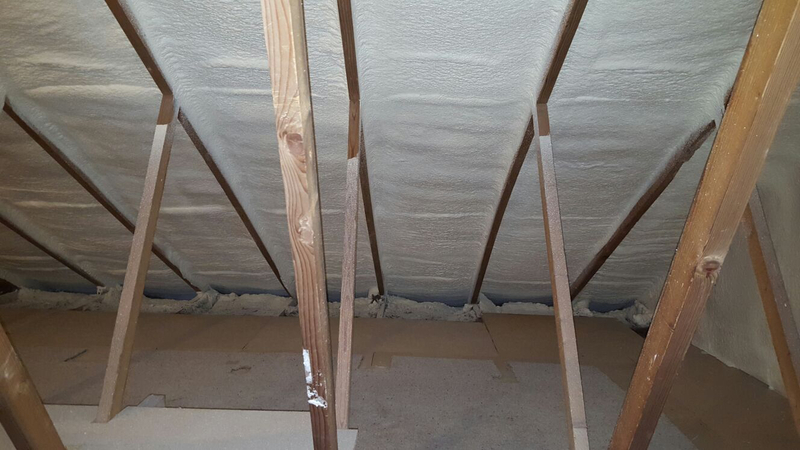 We identify any issues, repair them and then install the Foamroof spray foam insulation system to the underside of your roof. 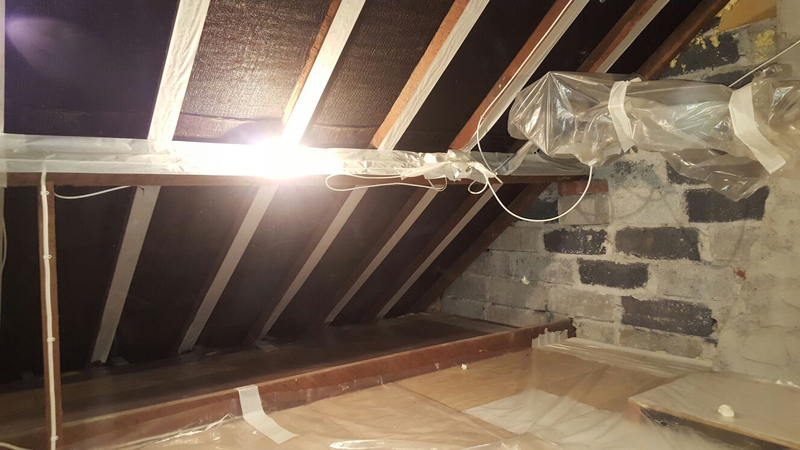 Once complete we provide a 10 year guarantee for your roof plus the manufacturers independent British Board of Agrement “Lifetime of the building expectancy” for the spray foam, for your total peace of mind. Our highly trained and experienced specialist team will then carry out the repairs to a high standard (often photographing both the fault and the new repair). 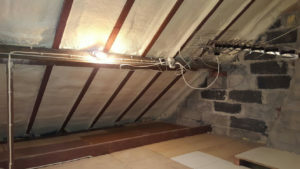 Loft hatch ladders to improve the safety and ease of access to the new brighter loft. New loft flooring to make the space usable. Fitting of UPVC fascia, soffit and guttering. A new one-piece rubberised and insulated flat roof that is guaranteed for 25 years. A replacement lightweight insulated conservatory roof. 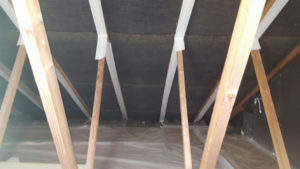 Foamroof are a highly ethical company. We therefore expect all of our team to conduct themselves with great courtesy, professionalism and diligence. We recruit and train our staff to reflect this approach and maintain the values of this family business. Please see our testimonials for what our customers think about Foamroof and the quality of service we deliver.